Are you facing an unexpected expense or cash emergency that can't wait? 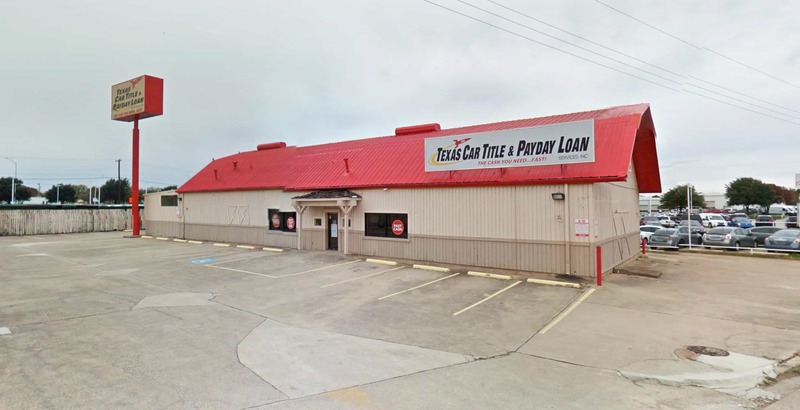 At Missouri Title Loans, Inc. we specialize in helping people just like you get the fast cash they need. In as little as 30 minutes you could receive anywhere up to $15,000 in cash with a University City title loan, regardless of your credit. Throughout the St. Louis area, people in areas like Overland, Clayton and St. Ann know they can count on us when times are tight and the clock is ticking. Our online request form lets you start the approval process anywhere, anytime. Simply fill it out and answer your phone when a representative calls you back to get things started. Best of all, the requirements for our loans are minimal. If you own a vehicle and have its lien-free title and a valid picture I.D. or driver's license, you have everything you need to get the emergency cash you need today. In addition to the speed and convenience we offer, your local Missouri Title Loans, Inc. will also give you the friendly customer service and respect you deserve. On top of that, our online payment options make the process of paying back your title loan easier than ever. 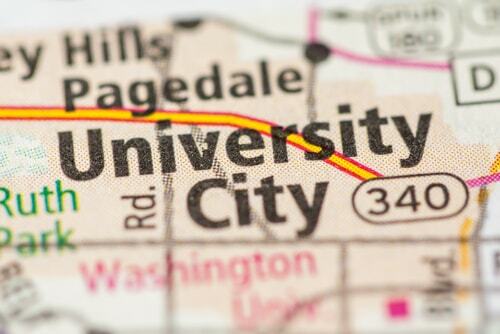 Why Choose Us for Your University City Title Loan?